Hey folks. I joined a bit ago and have largely lurked. Today was a big day for me, for I got my solo endorsement at last. And it wasn't an easy day to fly either. We had some variable winds, some gusts, and it was choppy. Had to switch runways to get a headwind. Nailed three greasers with a 5 knot side wind and right on the centerline. Can't wait until tomorrow. I'll see him for a minute while he sips hit tea as I fuss with his plane solo. It's a good day. Don't dawdle in completing your private; get 'er done. And then right onto instrument training. I've progressed since the solo. Got about 5 solo now. Just did navigation ground where we filled a nav log. Next flight is cross country next week. Can't wait. My written is in 2 weeks. Passed my written yesterday. Woot. Well done. Don't lose the momentum. Ok folks. 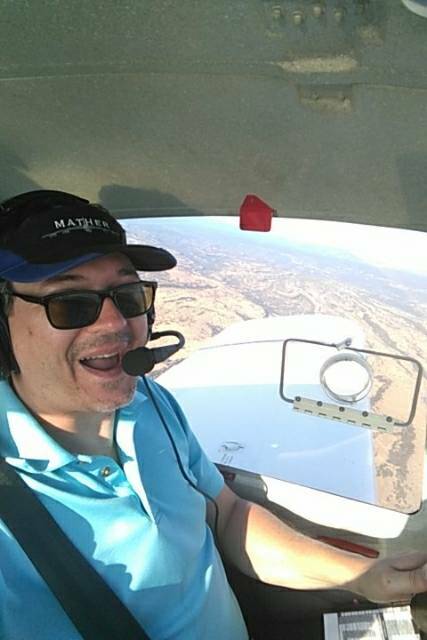 Passed my checkride on Friday. It was a surreal weekend.